The beautiful game of basketball has brought young boys and girls from different backgrounds to learn the most fundamental skills of life. These are caring, sharing, supporting and building. 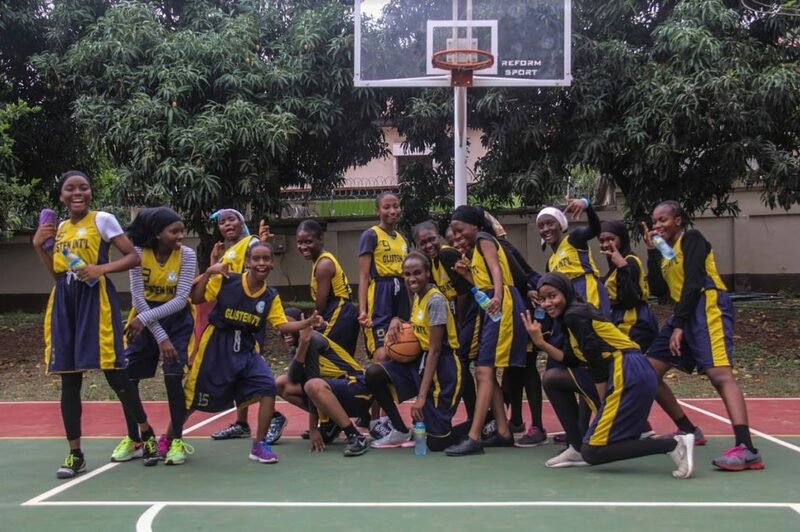 Basketball has made it possible for young individuals to have empathy, understand the essence of teamwork and most importantly give equal opportunities to everyone especially the girl-child. Gender equality has never been simplified in teavhing and magnified in everyday actions until basketball came to the shores of my school. The lifeskills and community service awareness embedded in basketball has changed and is changing lives everyday. Basketball is more than just a sport!! !